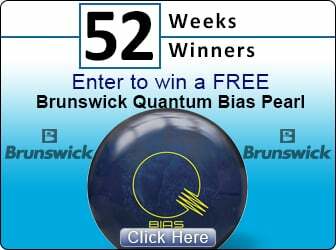 It's on to the next movement in bowling ball reaction. It's time for Storm Phaze II! Following in the footsteps of the original Phaze, the Phaze II takes things to a different level. The Phaze II also uses the amazing Velocity core, which creates a predictable and versatile backend reaction. Controlling the back part of the lane is a key to scoring, especially on difficult lane conditions. Where the Phaze II really steps up its game is with the new TX-16 Solid Reactive coverstock. This coverstock really grips the lane, making the Phaze II Storm's biggest hooking symmetric ball of all-time. The additive in the TX-16 breed of coverstock responds impeccably well to surface adjustments too. 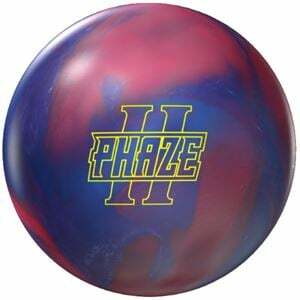 If there were ever a ball to exist that could read your mind, this Phaze II is it! 12-13 Pound features the Centripetal Core. White hazing/spots are normal. This can be taken off with ball cleaner.